Police responded to an apparent barricade situation in west suburban Lombard. 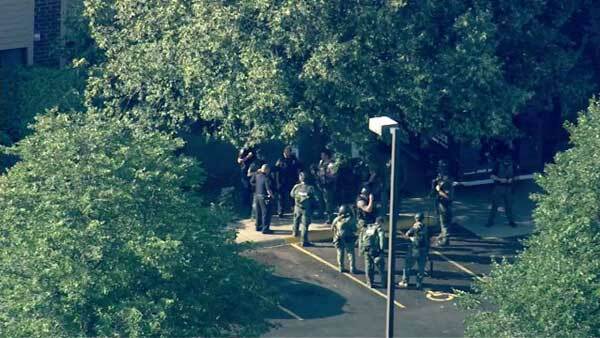 LOMBARD, Ill. (WLS) -- Police gathered outside a building near Springer Drive and Foxworth Boulevard in west suburban Lombard Tuesday morning. They were responding to what may have been a barricade situation.